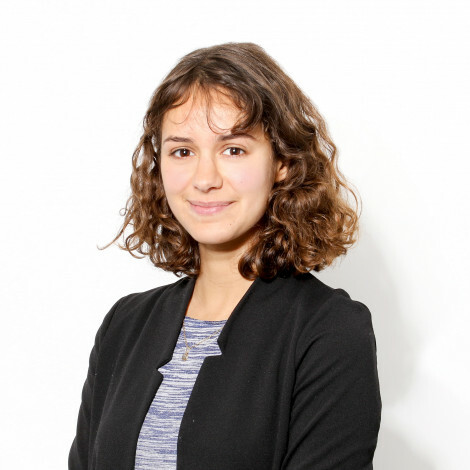 The company was quick to blame alleged damage on environmental activists — who say Sunoco could have wrecked its own equipment to make them look bad. By Claire Sasko·	 4/10/2018, 1:29 p.m.
Last week, Sunoco said it will offer a $10,000 reward for information leading to the arrest of whoever allegedly vandalized construction equipment being used for the company’s contentious Mariner East pipelines in early April. On Tuesday, the Middletown Coalition for Community Safety said it will offer a reward in the same amount — but for evidence that Sunoco (or an affiliate) damaged its own equipment and attempted to link the vandalism to pipeline opponents. For the record, neither the coalition nor the company has any specific evidence to back up either claim. For background: Sunoco has said that two pieces of equipment were “significantly” damaged on April 2nd and 3rd in West Whiteland Township, Chester County, the same township where several massive sinkholes have opened along the Mariner East pipeline construction route in Exton. The company has not released photos of the alleged vandalism, and a spokesperson declined to provide further detail about where the incident occurred. Community pushback to pipeline construction has been significant, especially after Sunoco damaged more than a dozen private water wells in Chester County last year. 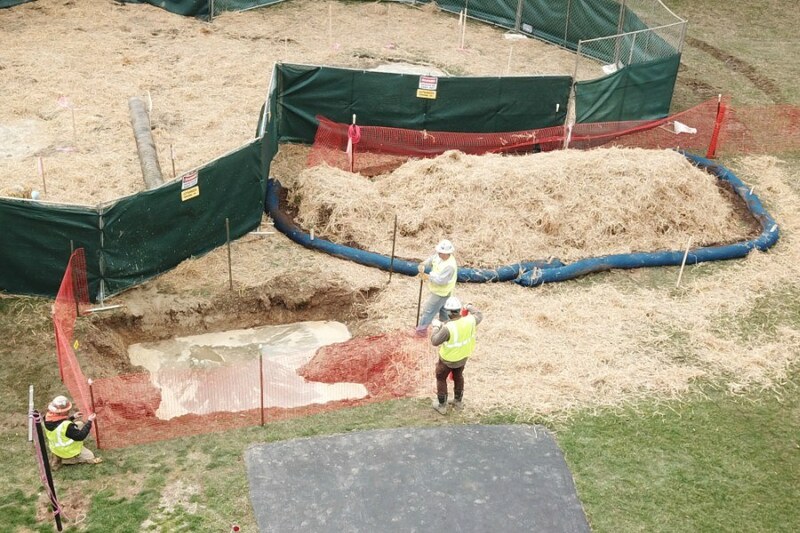 More recently, the sinkholes that have opened in Exton prompted the Public Utility Commission to shut down the Mariner East I pipeline in March, after a hole exposed the bare pipeline and posed a potentially “catastrophic risk to public safety,” the commission said. Sunoco is the real vandal here. They’ve damaged private property, trees, streams and clean water all across Pennsylvania. Who will hold them accountable? 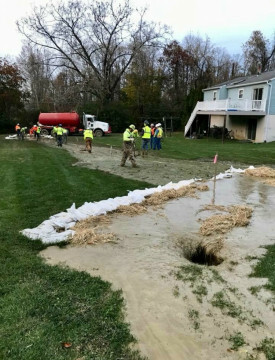 Earlier this month, Sunoco offered to temporarily relocate residents along Lisa Drive in Exton, where the sinkholes have opened. That includes T.J. Allen, who spoke with Philadelphia magazine at length last month, as well as neighbors Mary March, Russell March and Jared Savitski, who filed a class-action lawsuit against Sunoco on March 16th in Philadelphia County Court of Common Pleas, alleging that the company has caused physical damage to their properties, lowered the value of their properties, and robbed them of their right to use and enjoy their land. Since construction on the Mariner East pipelines project began, the Department of Environmental Protection has issued the company 46 notices of environmental violations at sites across the state, as well as a $12.6 million fine in February (one of the largest civil penalties collected in a single settlement).